The “new normal”, as anyone working in the water sector over the last few years knows, is a phrase that has become the mantra of an industry facing an uncertain and unpredictable future. If Heraclitus, the pre-Socractic Greek philosopher, was correct and “Change is the only constant in life”, the new normal for the water sector will be one of almost constant change. For water utilities the new normal can be equated to unexpected and unplanned losses in revenue and increasing costs. The financial sustainability and strength of a utility will be constantly challenged by rapidly changing conditions and environment. This includes managing growing demand for water and sanitation, driven by urbanisation and population growth, at a time of growing water scarcity and less predictable hydrological patterns due to climate change. Navigating through this new normal requires utilities to adjust their financial models to meet the needs of their populations as defined in the Sustainable Development Goals (SDGs), and as a way of becoming sustainable themselves. However, knowing that change is constant, and the SDGs target year is closing in, shouldn’t utilities already be expanding their planning horizon to “advance the new normal”? If we continue to think that change will be constant, and we follow the progression from the Millennium Development Goals to the Sustainable Development Goals, I expect that refinement towards resiliency is the next step, and will be launched in the form of the Resilient Development Goals, the RDGs, in 2030. I predict the conditions water utilities will face in 2030 will be even more challenging than those we face now: the world’s climate will have evolved in unpredictable ways, the world’s population will be 9 billion, possibly more, water scarcity will be at an all-time high, and utilities will have improved the value of water to reflect its true cost, and their true reality of managing a scarce and fast depleting resource. After redesigning their financial model to meet the needs of the SDGs, in the year 2030 utilities will be expected to yet again reconfigure their financial model to meet the needs, or rather the targets, of the RDGs. If utilities have to redesign their model now to adjust to the new normal, only to reconfigure it again in another 13 years, why not advance the new normal now? I define this as diversifying a utility’s revenue stream to reduce dependence on subsidies and on the sale of a single commodity, water; to increase revenue potential to not only cover costs but to allow for a stable, sustainable and resilient model. In order for utilities to achieve this, they need to reflect on what potential there is for maximising revenue. What is available other than water? The answer is energy and waste. 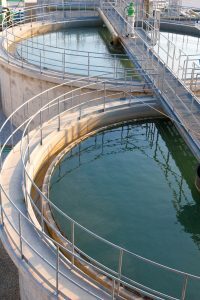 Water utilities need to invest in exploring the potential synergies of the water-energy-waste nexus, maximizing energy and recovery of valuable resources as for example the Public Utilities Corporation in Singapore has done. Industrial symbiosis, green circular economy and the exchange of waste for material can serve as a source of additional income for utilities, reducing their dependence on the sale of water and creating new markets, for example water-heat-waste exchanges between diverse industries in Kalundborg, Denmark. As utilities, we need to think about the position we want to be in when the RDGs are released in 2030. Let’s advance the new normal now, and explore the potential opportunities through water-energy-waste partnerships. 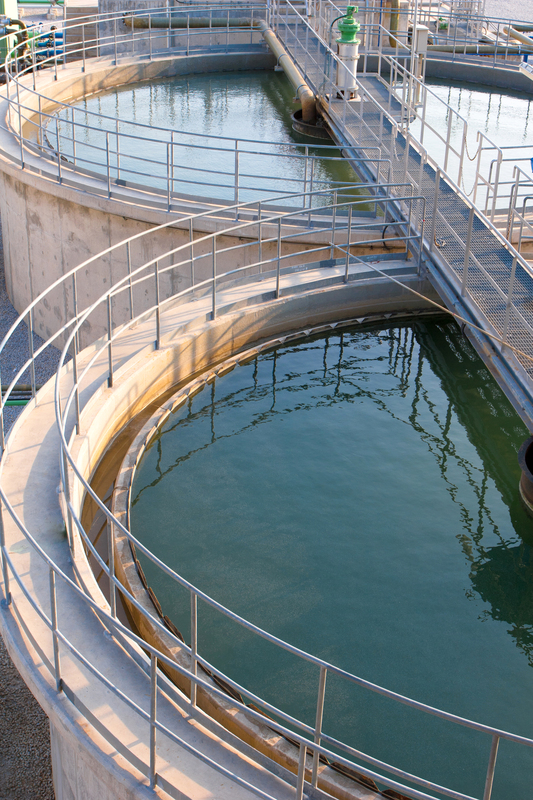 Wastewater may just be the new liquid gold.